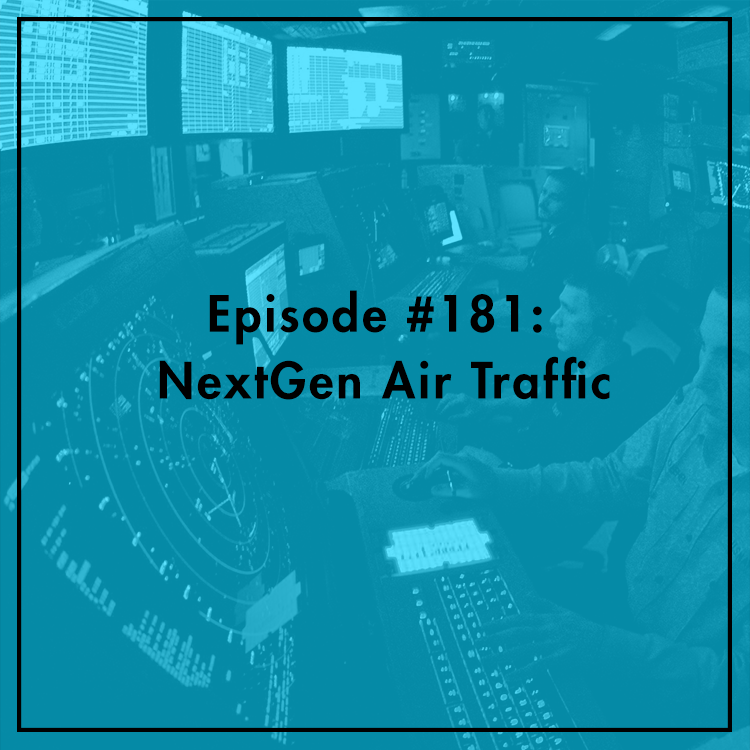 Is our air traffic control (ATC) system outdated? The White House seems to think so. A couple weeks back, the president announced his support for transferring ATC from the Federal Aviation Administration (FAA) to a nonprofit corporation governed by a board of directors, including representatives of airlines, unions, airports and others. The FAA has struggled for years to upgrade its technology from radar to GPS, and proponents of ATC reform say “privatizing” ATC will enable a NextGen system. Opponents say ATC reform could undermine labor unions, increase costs of travel, and give corporations too much control of our airspace. Evan discusses the pros and cons with Marc Scribner, Senior Fellow at the Competitive Enterprise Institute and Baruch Feigenbaum Assistant Director of Transportation Policy at the Reason Foundation. For more, see Marc’s FAQ on ATC reform.